Andy Thibault, who has worked with The Register Citizen, Middletown Press and New Haven Register over the past two years as a columnist and contributing editor, was honored Wednesday with the Connecticut Council on Freedom of Information‘s Stephen A. Collins Award. 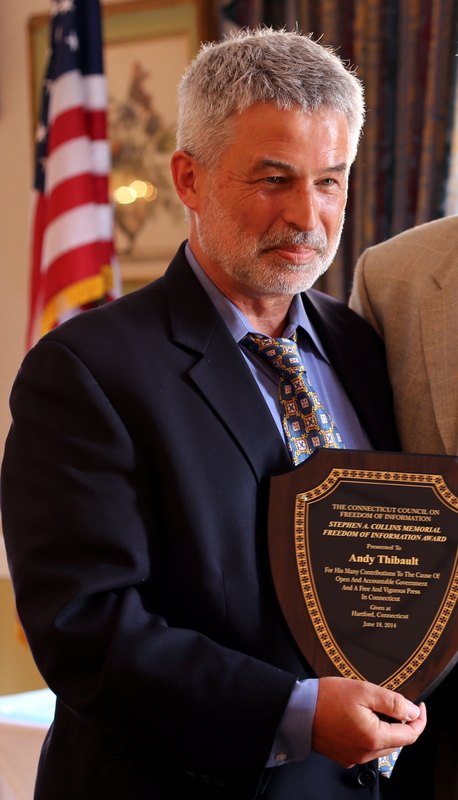 Andy Thibault accepts the 2014 Stephen A. Collins Award from the Connecticut Council on Freedom of Information. Thibault has hammered away on Freedom of Information Act and open government issues over the course of his career as a reporter, editor, teacher and activist. He is a former member of the state’s Freedom of Information Commission and the Litchfield Board of Education. 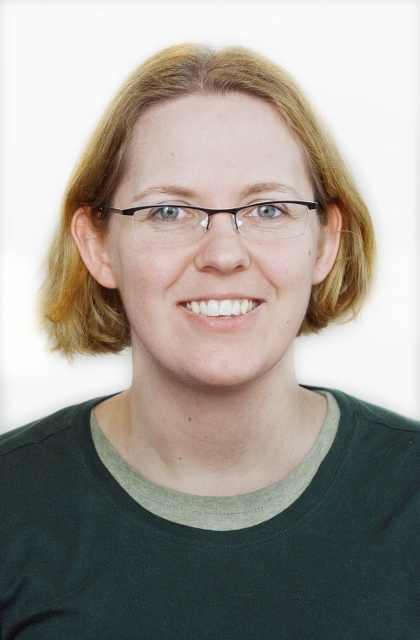 A former editor of The Register Citizen who has also worked at the Hartford Courant and several other Connecticut newspapers, Thibault is a licensed professional boxing judge, a moving force behind the Connecticut Young Writers Project and a private investigator. Thibault’s reporting tackled police brutality in Hartford in the early 1990s, the Young & Rubicam “Come Back to Jamaica” kickback scandal, the financial irregularities of the late Commerce Secretary Ron Brown, the cover-up of a hit-and-run death in New London and the 1996 bombing at Centennial Olympic Park in Atlanta. He is the author of several books, including, “History of the Connecticut State Police” in 2003 and “Law & Justice in Everyday Life” in 2002. Others honored by CCFOI as champions of open government Wednesday were South Windsor Police Chief Matt Read, CTNewsJunkie.com reporter Hugh McQuaid and state Sen. Ed Meyer. As cynical journalists often frustrated by stonewalling and secretive government officials, we were expecting the worst when we decided to send a reporter to every police department and state police troop in Connecticut (103 of them) this spring to test compliance with the Freedom of Information Act. And the results were pretty bad in a bunch of cases. 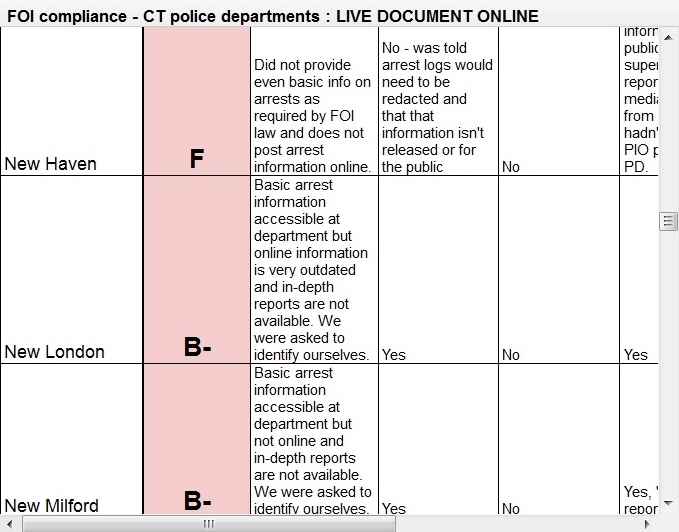 The New Haven Police Department public information officer telling a reporter that “we keep secrets here” on that department’s way to an “F” grade sparked outrage from citizens of New Haven and open government advocates across the country. But departments such as South Windsor showed that they are very serious about complying with the law, embracing public access to information about arrests and police activity, and that they have trained their rank-and-file staff well on these principles. East Haven, one of the most-criticized police departments in the state over the past few years, received a good grade, showing that transparency is a key part of its efforts to reform under federal Justice Department oversight. Most encouraging has been the response since the New Haven Register, The Middletown Press and The Register Citizen published the results of our project, and other media outlets, including TV stations, the Associated Press, the New Britain Herald and the Hartford Courant, ran their own stories or editorials about it. Several departments who received an “A-” or “B” grade vowed to get an “A” if we do a similar test in the future. The state’s Freedom of Information Commission fielded a spate of calls from local police chiefs requesting special training on compliance with the law after they received less-than-perfect grades. The Norwalk Police Department immediately started posting arrest log information online to improve public access. The Middletown Police Department, which received a pretty good grade of “A-,” sent a memo to all police department employees reminding them of best practices. The West Haven Police Department promised to investigate why a reporter was denied access to information, and plans to train staff. State Police promised a similar investigation of why that happened at Troop G when we visited. Westport police announced that it would be making arrest log information available for public access 24-7 in the lobby of its statoin. New Britain police leadership reminded staff that the press and public should not be denied access to arrest log information. And in New Haven, where a reporter was told, “You’ll never get blotter from us, we are just too damn busy,” and “It is not public information; these are arrests, not convictions,” the department has reversed itself, and now has an arrest log available for public access. A case involving the death of a 17-year-old Georgia student athlete should offer great insight as Connecticut lawmakers as they consider whether crime scene photos should be public documents in the wake of the Sandy Hook Elementary School shooting last year in Newtown. In June, the Connecticut General Assembly voted to make all police murder scene photos and video exempt from the state’s Freedom of Information Act. Parents and family of the 26 Sandy Hook victims had urged the change, fearing that out-of-state online news outlets or websites would publish graphic images from them. Media and First Amendment advocates argued that responsible news outlets never do this, and that such records must be public as a key safeguard against abuse of police and government power. Well, in the Georgia case, CNN obtained photos of the death of 17-year-old Kendrick Johnson. They didn’t publish them, but they did bring them to experts who contradicted a medical examiner’s office report and police decision that the death was accidental. Police are still insisting the case is closed, but I’d bet this is going to be the start of a murder investigation. If Georgia had exempted these kinds of photos from the Freedom of Information Act, someone would have gotten away with murder. A new exemption to Connecticut’s Freedom of Information Act was “sneaked” into “implementer” legislation that will be considered in a special session of the Connecticut legislature today (Tuesday, June 12). In dangerously broad language, it would make secret “all records” relating to deals the state makes in giving or loaning taxpayer dollars to private businesses. We don’t have to go back very far in Connecticut’s history to see how such arrangements can go wrong and why it’s important that taxpayers know when and how their money is being spent on non-government uses and whether it’s justified. (27) All records obtained by a state agency or a quasi-public agency related to a request for assistance from a business or organization seeking to expand or relocate to this state, provided the disclosure of such records could adversely affect the financial interest of the state, the business or organization. This is as outrageous an assault on the public’s right to know as one could imagine. Not only must it be rejected in its entirety, but we need to know and hold accountable whichever lawmaker and/or legislative leader drafted it and allowed it to be considered in a special session designed to handle emergencies. It’s fitting, I guess, that a proposal to keep the public’s business secret from the public would be proposed in such a secretive, underhanded manner. UPDATE: At the urging of a coalition of Connecticut media organizations, the Malloy administration has asked the legislature to delete the proposed FOIA exemption from today’s special session. Longtime Connecticut journalist Andy Thibault will work with Journal Register Company’s publications in Connecticut as a contributing editor. His focus, to start, will be on investigative reporting projects and Freedom of Information Act matters. He will also work as a writing coach and mentor for newspapers that include the New Haven Register, The Middletown Press and The Register Citizen of Torrington and the weekly Litchfield County Times and West Hartford News. Thibault is a former editor of The Register Citizen and has also worked as an editor at the Hartford Courant, Stamford Advocate, Connecticut Post, Norwich Bulletin and Wilkes-Barre (Pa.) Times Leader. 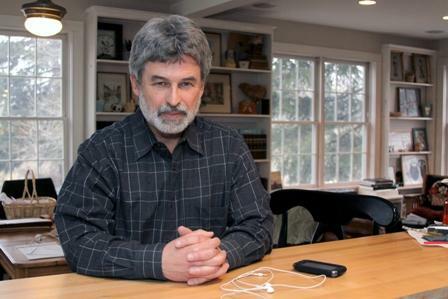 He is a former commissioner and hearing officer of the Connecticut Freedom of Information Commission, a former Litchfield Board of Education member and one of the main forces behind the Connecticut Young Writers Program. He has taught writing at Western Connecticut State University, Northwestern Connecticut Community College and the University of Hartford, wrote a column for the Connecticut Law Tribune and blogs at http://cooljustice.blogspot.com. Thibault’s reporting tackled police brutality in Hartford in the early 1990s, the Young & Rubicam “Come Back to Jamaica” kickback scandal, the financial irregularities of the late Commerce Secretary Ron Brown, the cover-up of a hit-and-run death in New London and the 1996 bombing at Centennial Olympic Park in Atlanta. He has also worked as a private investigator, is a licensed professional boxing judge, a cancer survivor and the author of several books, including, “History of the Connecticut State Police” in 2003 and “Law & Justice in Everyday Life” in 2002. Last year, Thibault led a series of free public workshops at The Register Citizen Newsroom Cafe in Torrington on the Freedom of Information Act in Connecticut.